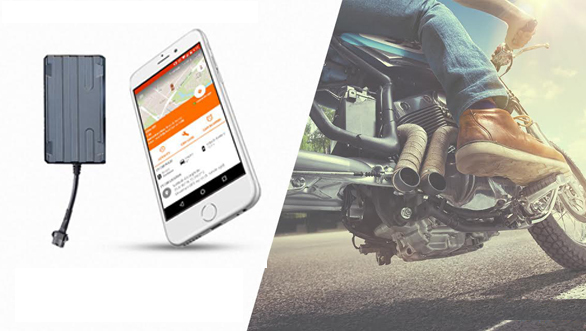 MapmyIndia has launched a motorcycle-tracking device, Rover Bike. The Rover Bike is priced at Rs 6,390 which includes Rs 3,990 for the device and SIM charges, and Rs 2,400 for availing the different location-based services annually. The device can be fitted on any two-wheeler using a plug-in type installation at any MapmyIndia store. The company states that installation of Rover Bike does not tamper with the warranty of the motorcycle and scooter. The Rover Bike will display maps and location details with the help of a built-in GPS and Internet connectivity. 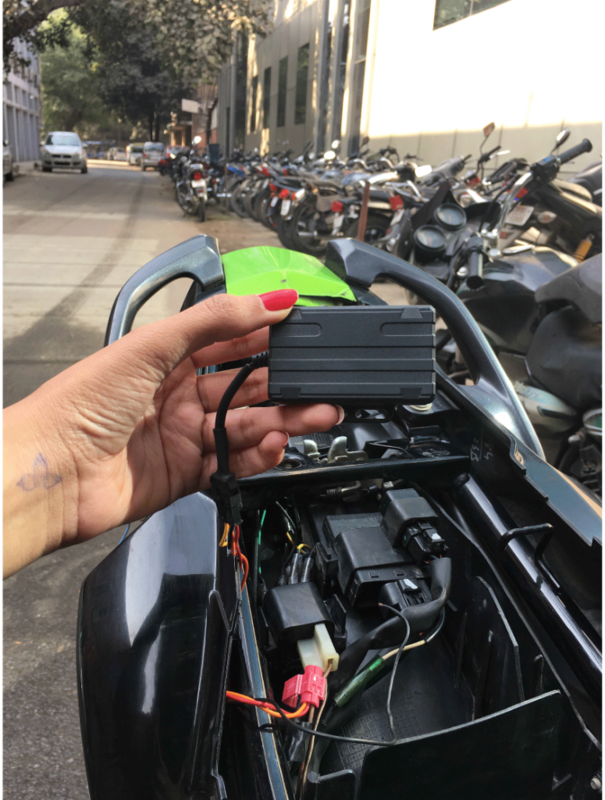 Once the installation on a motorcycle or scooter is complete, customers can access all the data on their smartphones. The maps show turn-by-turn directions to the bike, estimated time of arrival and also location sharing. The Rover Bike app is available across all platforms (iOS, Android and Windows) and can be downloaded without any additional charge. 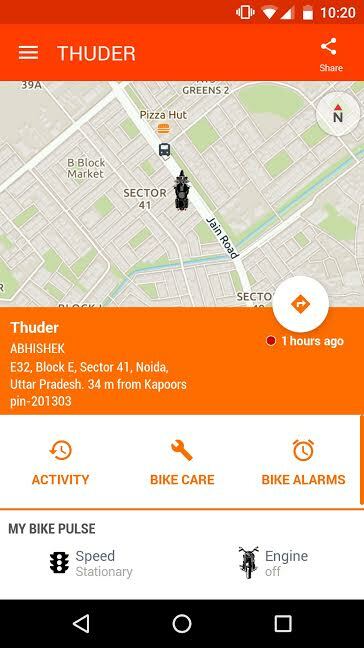 With the help of the Rover Bike app, customers not only can track the position of their vehicle but also monitor their speeds. One also has the options of viewing pre-recorded information. We believe this device would be a great help for fleet owners, couriers and parents. The other functions of the Rover Bike include alerts of ignition on/off, overspeeding, idling, servicing, pollution or insurance expiry due. All of this is sent to the owner through the mobile app, email and SMS. It can also store electronic copies of driving license, registration certificate, insurance policy and pollution certificate etc. The Rover Bike can be bought online or through the MapmyIndia outlets in the country. The company states that the product and technical assistance will be available at bike dealerships and accessory shops that deal with MapmyIndia products across India. The hardware is offered with a manufacturer warranty of 12 months.